Because the sky's the limit. 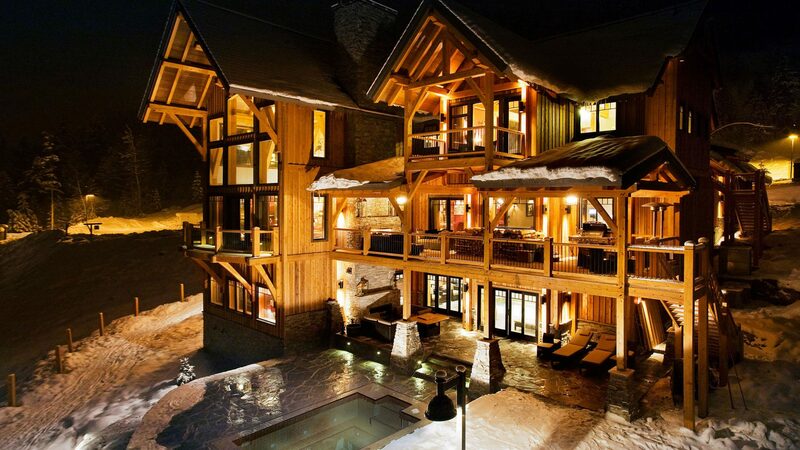 As its name suggests, Pinnacle represents the zenith of luxury in custom heli skiing. 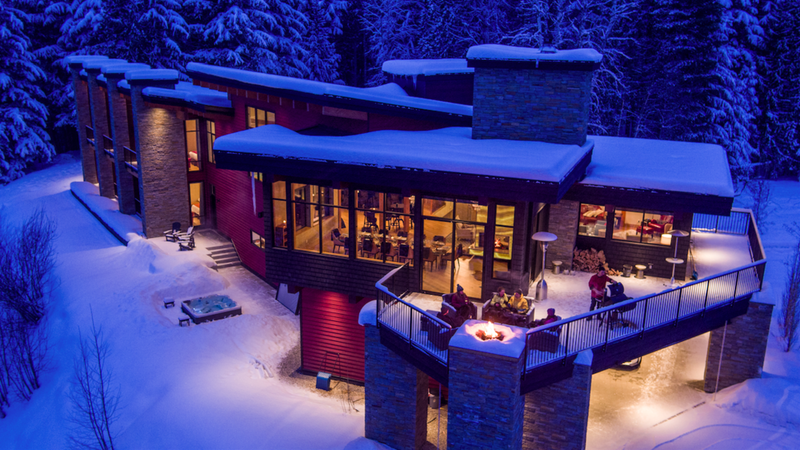 Your experience starts with a personal vacation planner who will craft the perfect heli ski adventure for you, beginning with unlimited options mastheaded by four exclusive properties; the Sutton Place Penthouse, the Bison Lodge, the Whiteworth Chalet and the world famous Bighorn Lodge – four time recipient of World’s Best Ski Chalet at the World Ski Awards. 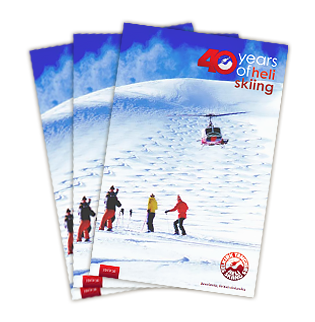 Enjoy a premier skiing experience; walk right out to your exclusive private helicopter from your choice of luxury accommodation. 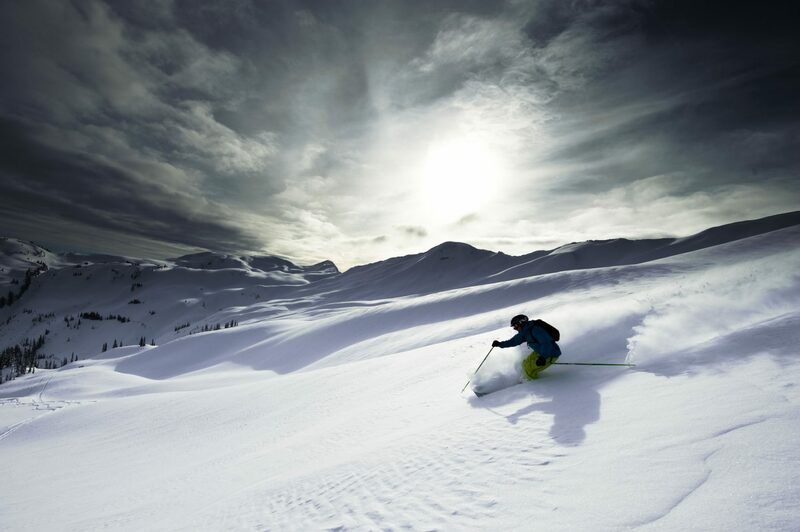 Find the best powder daily in the Selkirk and Monashee Mountains. 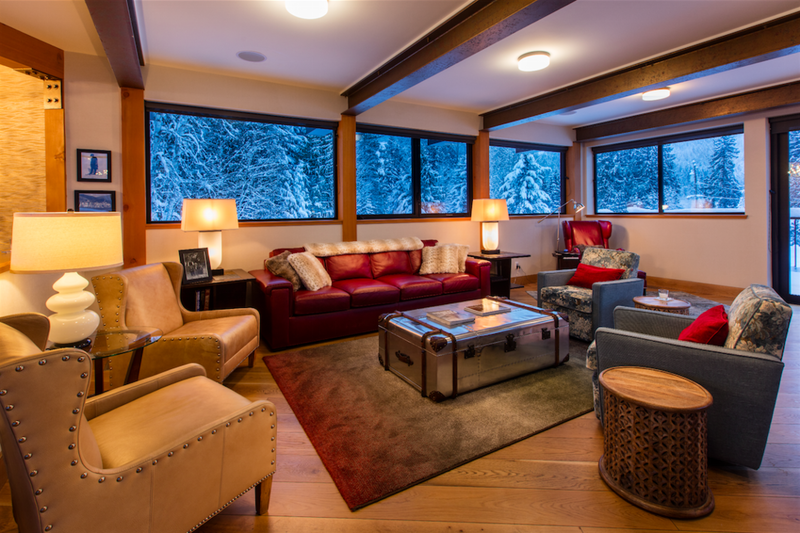 Your guide's experience will allow them to tailor unrivaled skiing daily to meet your exact specifications. Enjoy the terrain you've always wanted to ski, and do it all in safety and comfort. Industry-leading ski & snowboard gear and an unparalleled repair shop team mean that your equipment will perform when you need it; no exceptions. Switch your gear whenever you want and enjoy on-demand tuning. Your high altitude trip will have the highest standard of catering. Customise your menu as you like it, or bring in a private chef specialising in your favourite cuisine - the sky is the limit. Whether you enjoy a high-energy crowd or a more intimate gathering, Pinnacle can cater for you. 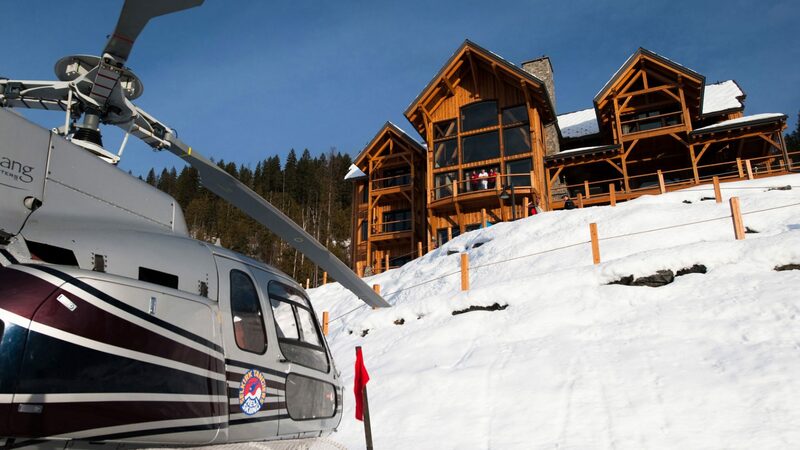 Mastheaded by four exclusive properties, Pinnacle offers the flexibility to fly from any heli-accessible venue in Revelstoke. 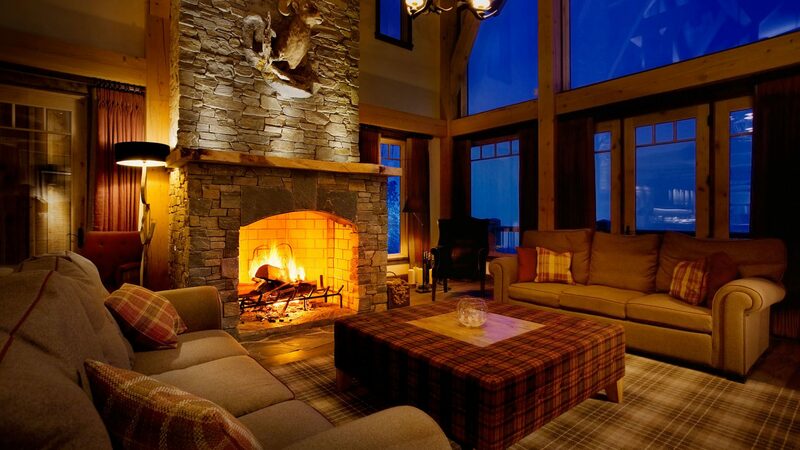 Let us find your perfect accommodation choice and bring your ski trip to life. 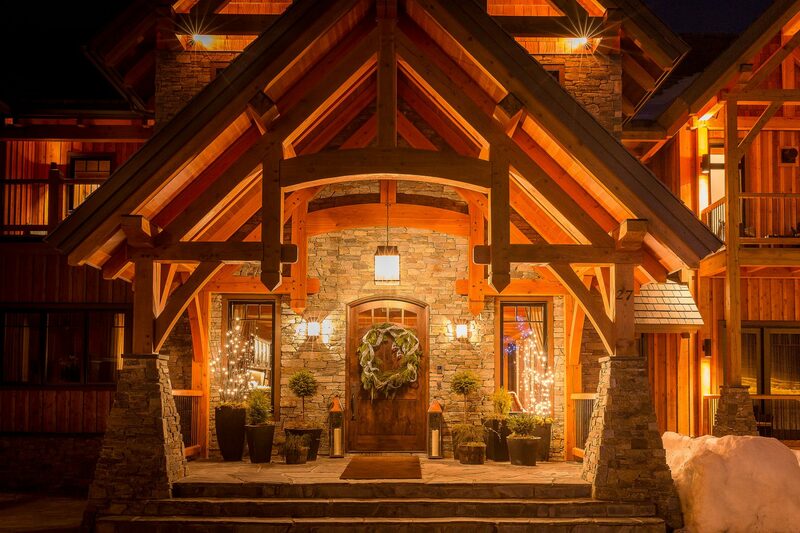 The Bighorn is Revelstoke’s superlative, award-winning ski chalet located in Mackenzie Landing at the base of Revelstoke Mountain Resort. 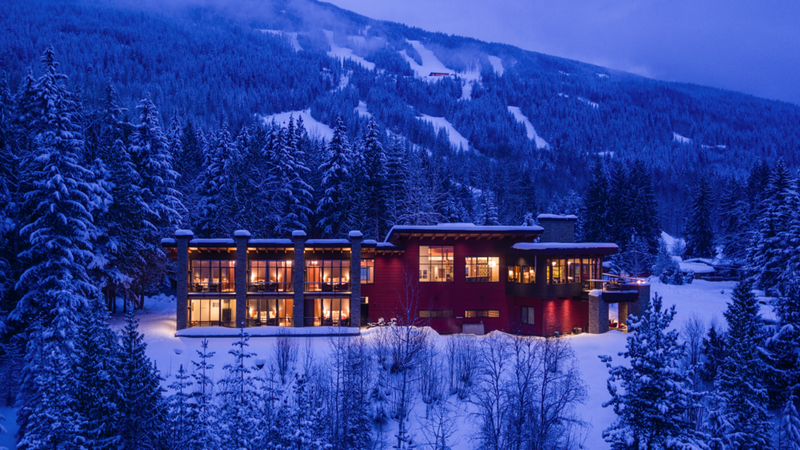 Revelstoke’s only ski-in/ski-out hotel, featuring condo-style suites, modern architecture, and a full complement of amenities. 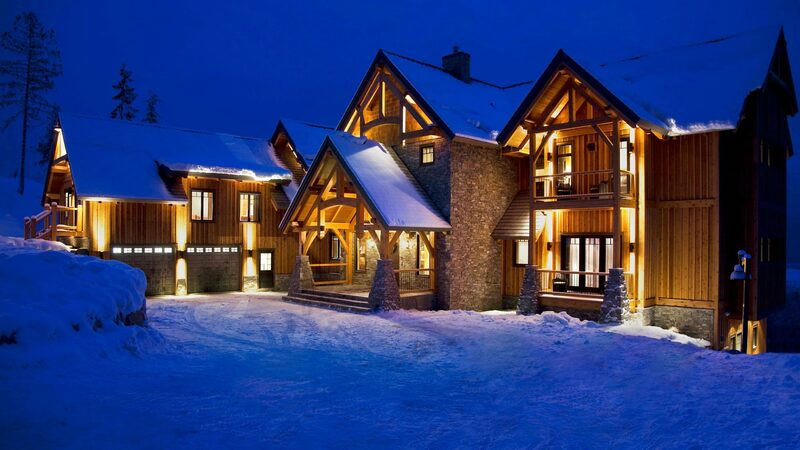 Revelstoke’s premier ski lodge nestled at the base of North America’s longest vertical, and in the heart of heliski country. Discover a place where snow falls softly in silence. 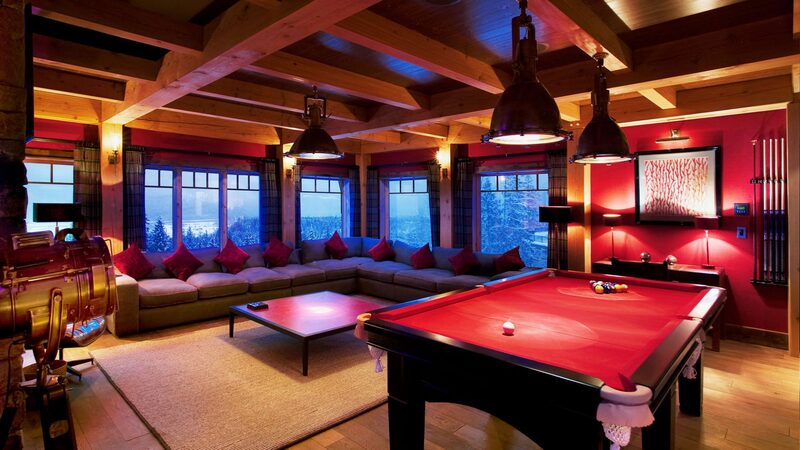 A secluded place moments from endless powder terrain. A place where luxury and leisure meet. No matter the request, your personal Pinnacle vacation planner can make it happen. 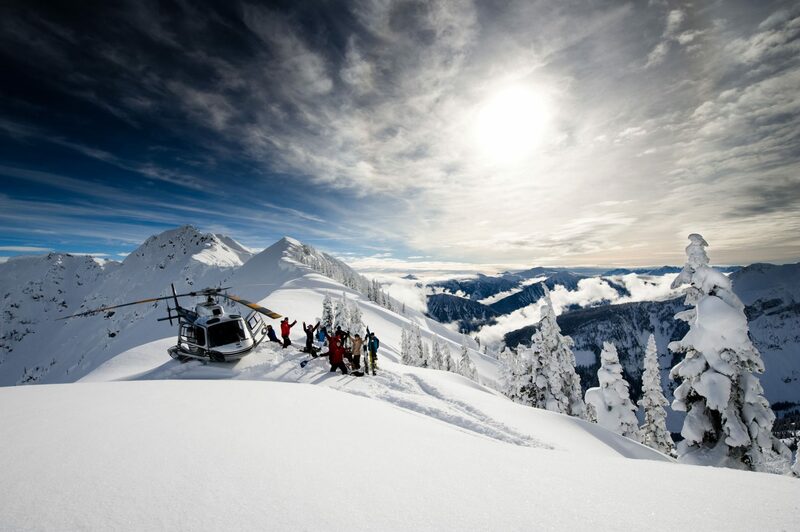 Customise your heli ski trip with all the added extras you’ve been dreaming of and make memories that will last a lifetime.